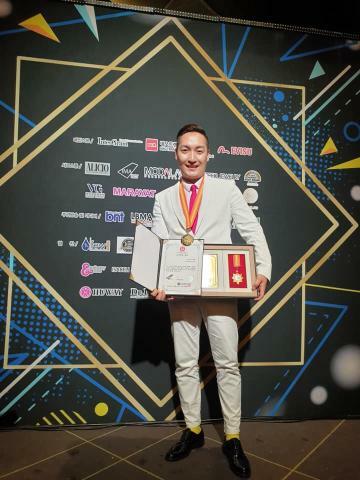 Ulaanbaatar /MONTSAME/ Singer G.Munkhbayar was selected as Asia Top Singer at LBMA Star Awards which took place in Seoul, Korea on April 8-15. He received the award with joint selection of Korea’s Best Brand Awards Association and LBMA Star Awards by singing ‘Never Enough’ soundtrack from the film ‘Greatest Showman’. Previously, the award went to many K-Pop stars such as members of T-ARA, G.O.D pop music groups and The One.